WHAT IS A MANUAL N? 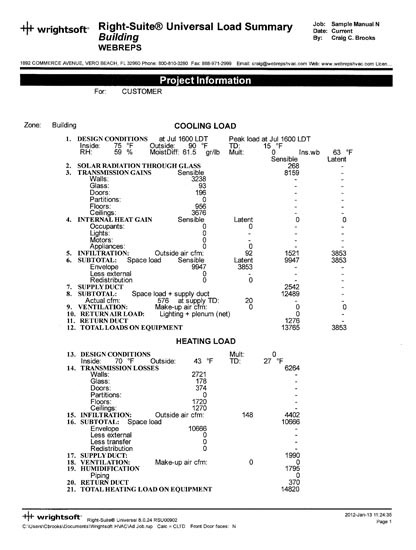 A Manual N calculation a is complete light commercial (15 tons or less) calculation used to determine how much heating/cooling a building needs to stay cool and dry during the summer or warm during the winter. The physics of heat loss in a commercial building remain the same as in residential but the use varies significantly. The particular activities of the business and occupancy can significantly increase the cooling loads up and decrease the heating loads. 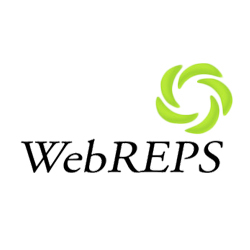 We deliver to you via the comprehensive Manual N based the information you provided us. 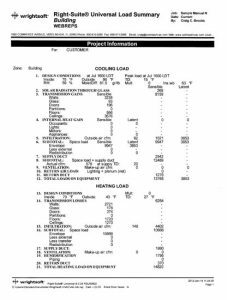 Our team of HVAC team of experts offers a complete ACCA Manual N for a Light commercial (15 tons or less) whole building heating and cooling load calculation expressed in BTUH. We specialize in custom outside-the-box projects and certify our work behind the Manual N calculation through ACCA Certified Software WrightSoft.